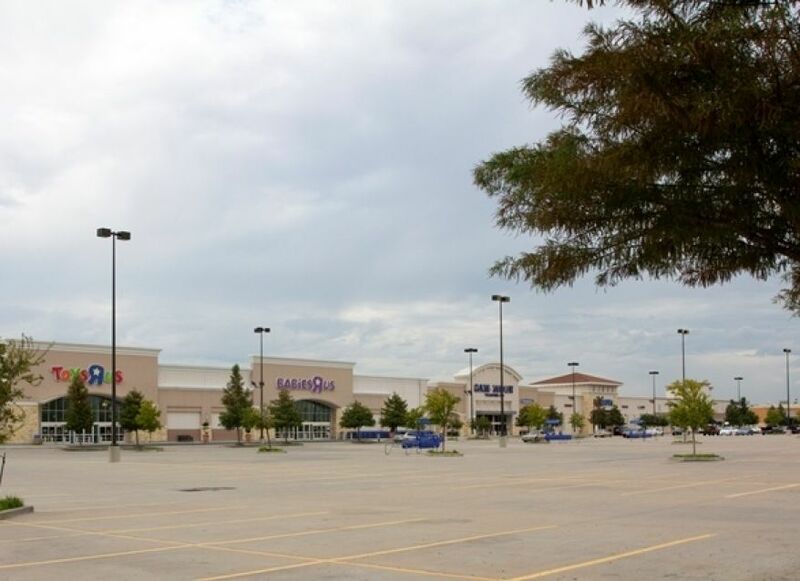 This 45 acre site is located at the intersection of I-10 and Bunker Hill Road that includes a 130,000 SF HEB, Petsmart, Academy, Toys “R” Us/Babies “R” Us, Bank of America and several franchises. Services included paving, drainage, detention (via depression of parking lots), storm water quality and underground utilities to serve each individual tenant. Close coordination with TxDOT, the City of Houston and Harris County Flood Control District was also necessary.